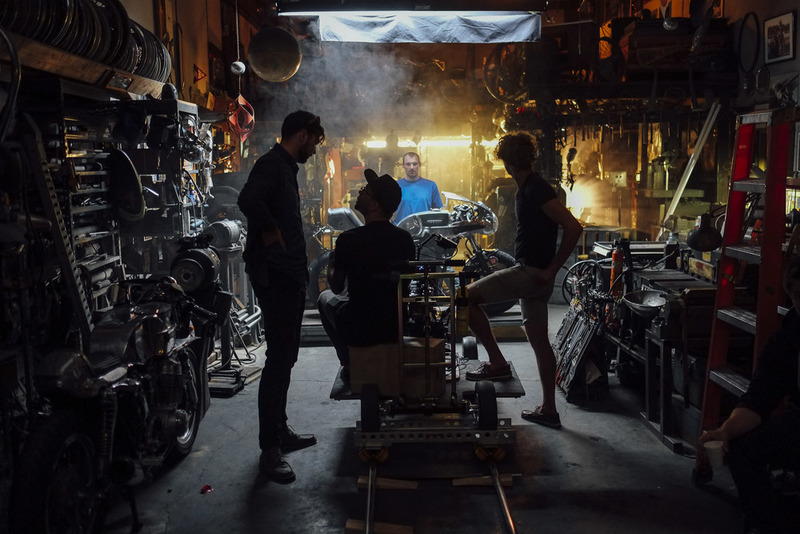 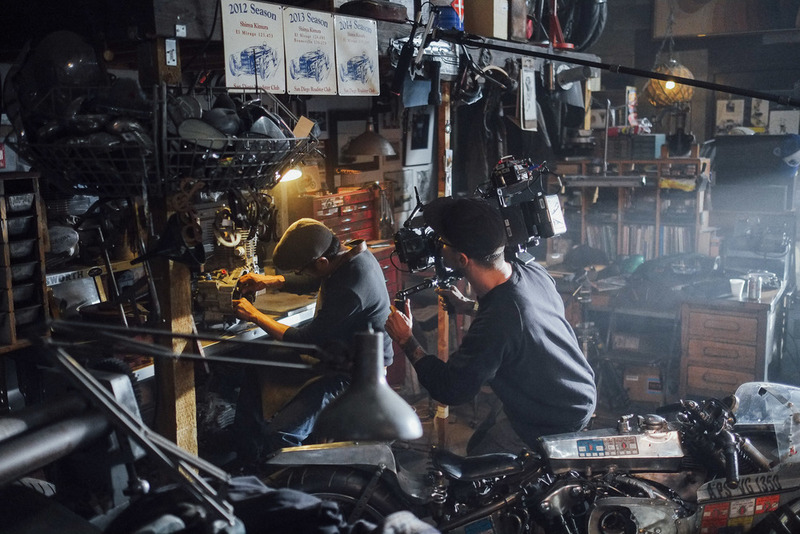 Working in conjunction with the production crew for Yamaha's Faster Sons, a series of videos which draws from Yamaha's rich heritage of full-performance motorcycles and meshing them with a fictional backstory for each of the master builder's creations. 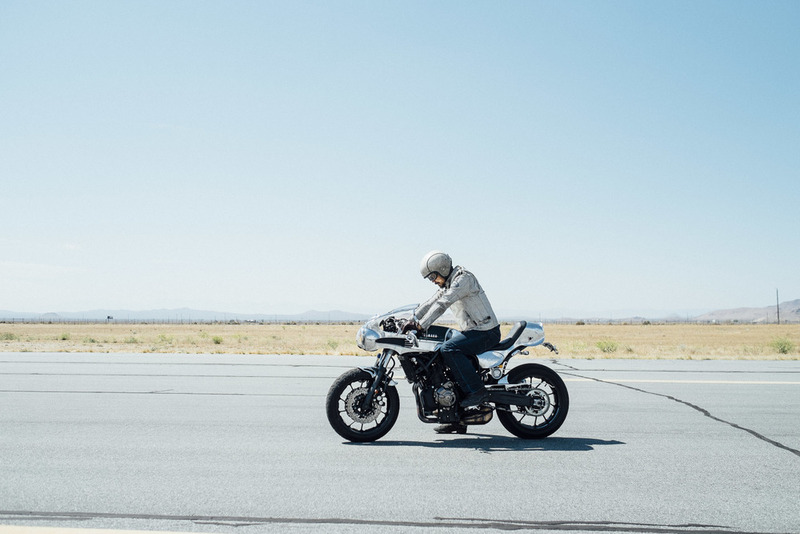 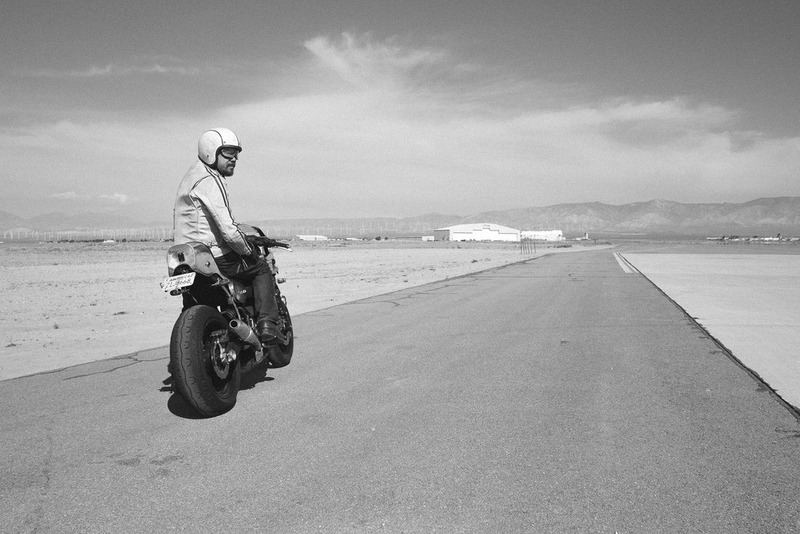 Bike architect, Shinya Kimura, was the focus of this chapter in the series as we went out to the Mojave Air and Space Port to put his creation to the test. 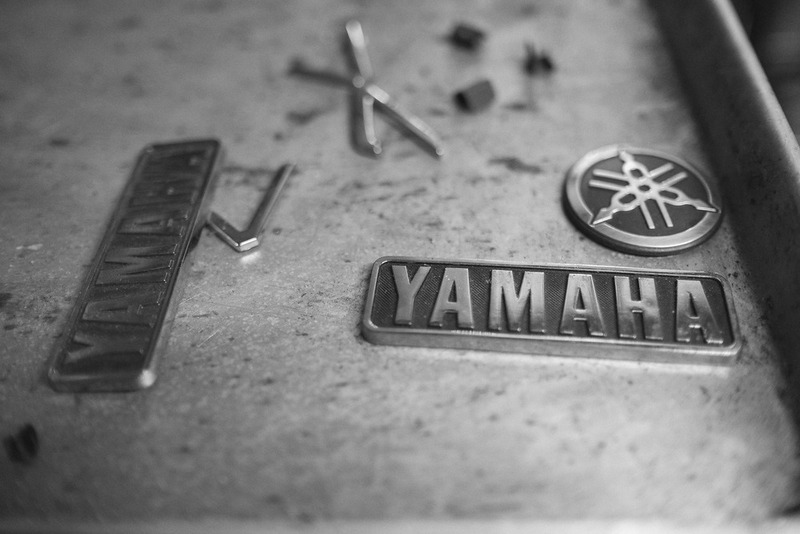 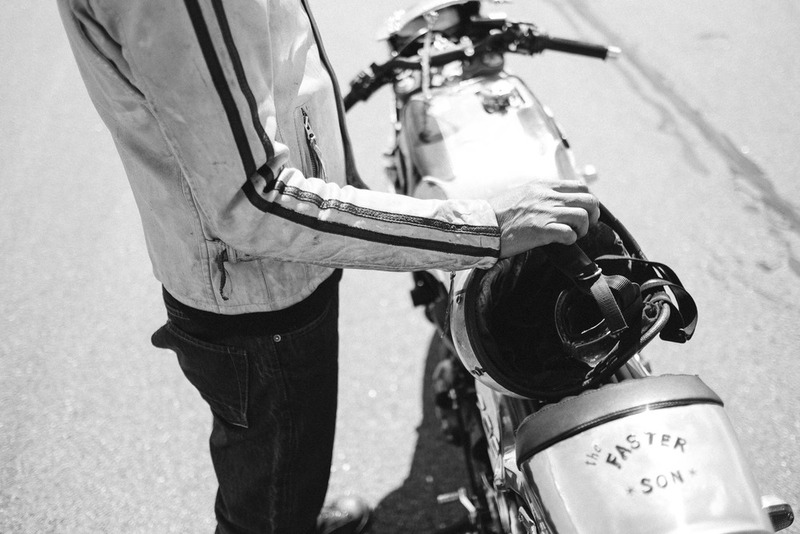 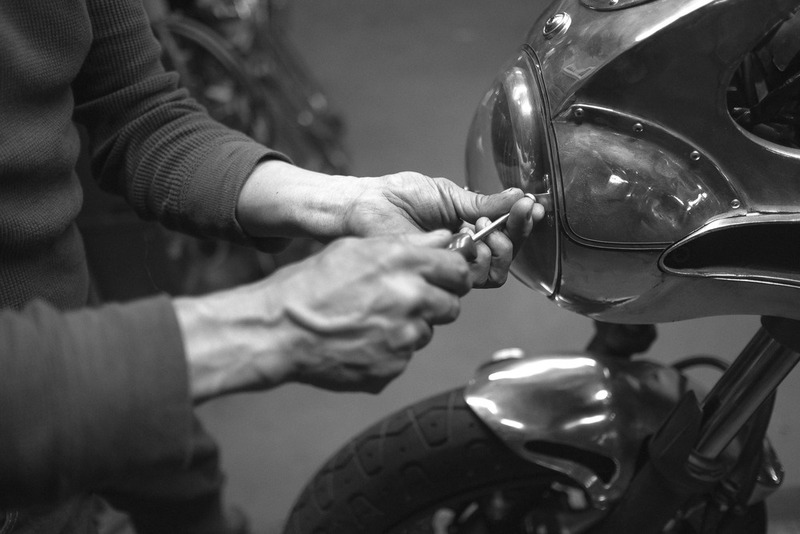 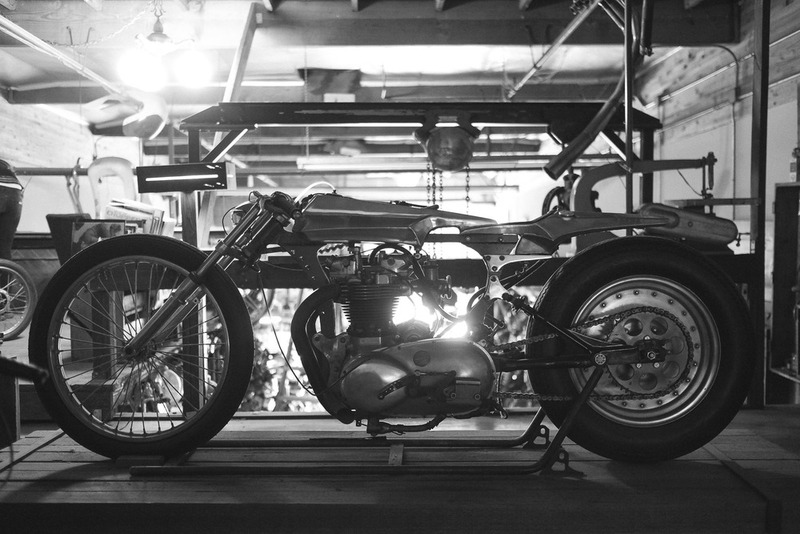 As with any motorcycle build, the value isn't solely held in the finished product but also within the journey to completion. 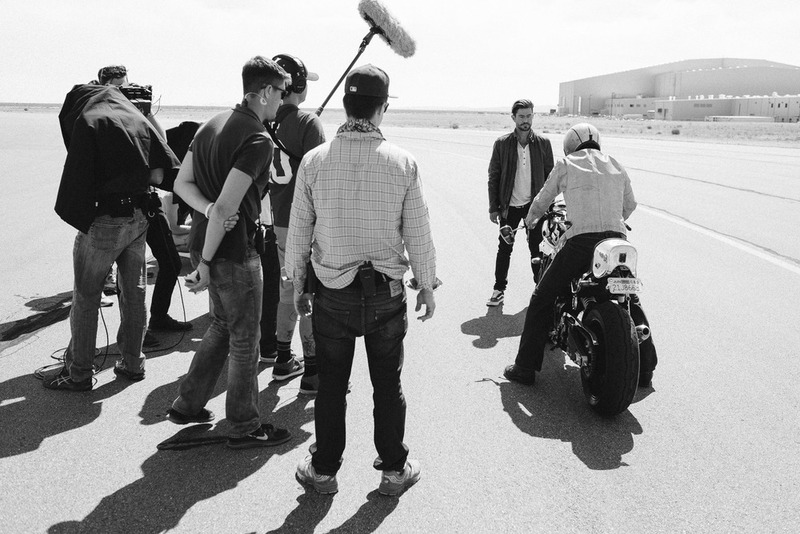 My eye was on set to capture that journey as this story came to life.